‘Patchy’ would be a reasonable assessment of Ulver’s work over recent years. While ‘ATGCLVLSSCAP’ was the manifestation of a band pushing themselves experimentally, ‘Wars of the Roses’ was pretty toothless. Their collaboration with Sunn O))), on the other hand was a belter, but then, the extent to which the album’s success was down to the hooded doom colossi is not easy to measure. It’s not that there’s anything wrong with a band trying out something different – in fact, nothing could be further from the truth. Few phrases are more irksome than ‘I know what I like, and I like what I know’, and bands who churn out the same predictable fare album after album, Quo style are simply careerists, not artists, and personally, I’m not interested. It all becomes wallpaper, aural chewing gum after a while. 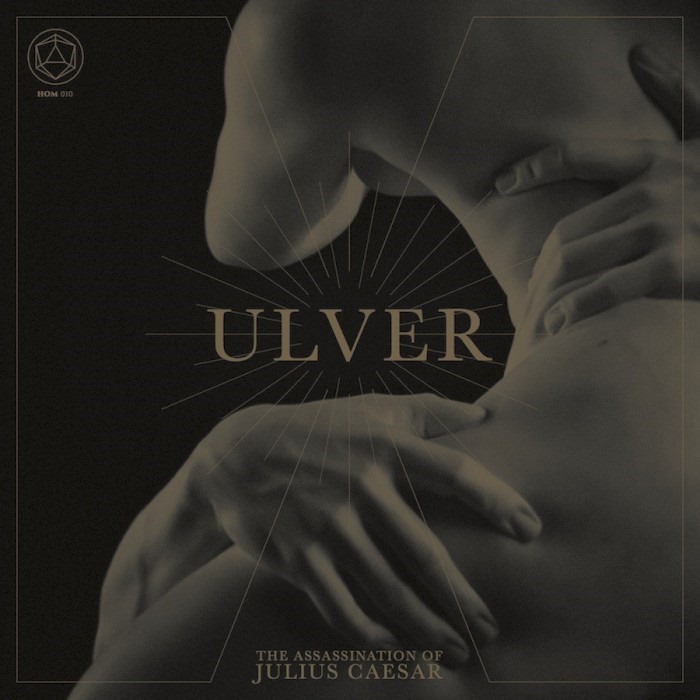 But Ulver, a band who’ve evolved from their black metal origins to become a band synonymous with variety, perhaps suffer from a lack of self-awareness. Pursuing a different trajectory is fine, but it’s important to be able to assess whether or not it’s actually any cop. And so it is that their pop album fails not on account of the fact that it’s a pop album, but on account of the fact it’s a second-rate pop album. It apes the slick production values of the mid to late 80s, and is dominated by bombastic but bland mid-tempo synthscapes. The choruses are ultimately forgettable and there really isn’t much to get a hold of, despite what the cover art seems to imply. Modelled on A-Ha but without any nuts, filtered through the blandening contemporary reimagining of the 80s a la Bastille but minus the hooks, and with some sub-Depeche Mode stylings thrown into the mix, it all makes for a bollock-numbingly dull affair.